Twenty-three-year-old Innocent Asia was found dead in his home on Monticello Drive after police responded to a 911 call, and his 24-year-old brother, Alexander Asia, was arrested after the attack. Neighbors in Paxton, Mass. say this is a family that appeared to get along and they never saw any warning signs until Sunday night. 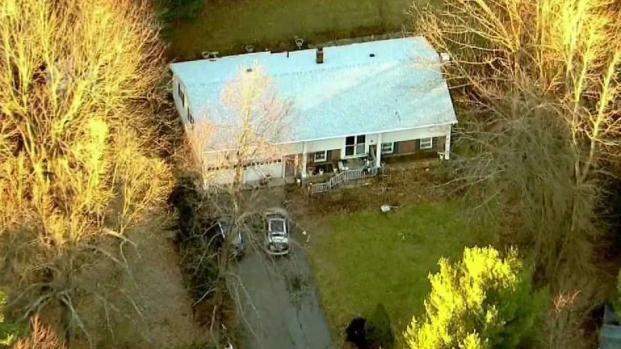 A Massachusetts man is accused of killing his brother and injuring his mother with a hammer Sunday night. 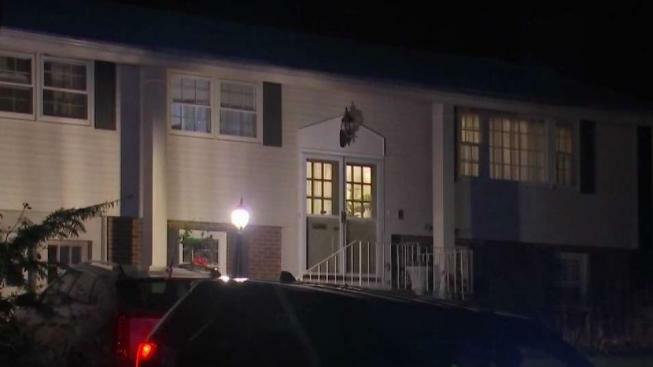 The Worcester County District Attorney's Office confirms 23-year-old Innocent Asia was found dead in his Paxton home on Monticello Drive after police responded to a 911 call. 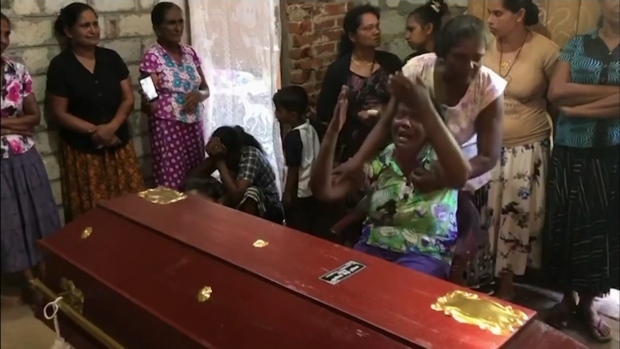 His 24-year-old brother, Alexander Asia, was arrested after the attack. The suspect's mother, 53-year-old Leticia Asia, is in stable condition at a hospital after suffering injuries in the attack. According to MJ Byrnes who lives two houses away, Leticia stumbled in the dark to her house where she kept hitting the doorbell. A Paxton man is accused of killing his brother and injuring his mother with a hammer. Byrnes' sister brought Leticia inside and saw the gash in her head. "My sister reported that the mother had stated that her son was trying to kill the family with a hammer," Byrnes said. "The mother was in and out of almost consciousness." Another brother, Ogechi Asia, told police Alexander had also attacked him, according to the The Telegram & Gazette. The Telegram reports that two children live at the home, but that it was not clear if they were home at the time. Neighbors say this is a family that appeared to get along and that they never saw any warning signs. But the police tape around the house has neighbors walking past this part of Paxton, wondering did they miss something? "It's sad no matter where it happens," Ben Stone said. "Whether it's down the street or across the US, it doesn't really matter." "Everyday I thank God for the peaceful neighborhood we're in, but boy...," said Robert Fantelli. "The whole family has obviously been shattered and will be shattered for months and years to come," Byrnes said. Alexander Asia was in court Monday on two counts of assault and battery with a dangerous weapon causing serious bodily injury. He is due back in court for a dangerousness hearing on Dec. 10.